Sleep tight and try cruising’s most comfortable bed! Over 30 million of us suffer from sleep deprivation – could a cruise holiday be the answer? Can’t get a good night’s sleep for love nor money? You’re not the only one. A survey has uncovered that three out of five UK adults get less sleep than they need on an average night. Research conducted by Princess Cruises has revealed that more than 60% of adults – equivalent to over 30m – don’t think they are getting enough sleep. While over half (52%) of employed adults take an average of five days off work each year to catch up on sleep. When it comes to sleeping patterns only 28% of UK adults are regularly getting between eight-ten hours a night. The disruption is down to a number of factors including not having a regular sleep schedule, being glued to TV (57% of respondents) and smartphones devices, consuming coffee or alcohol before going to sleep, stress and anxiety due to work or financial difficulties, and more recently, stifling hot summer nights. Even away from home we are struggling to get a good night’s rest. More than 2 in 3 people (67%) state they don’t sleep well on holiday, making it harder for Brits to catch up on some much-needed relaxation. But what if it doesn’t have to be like this? In order to better support the nation’s napping, Princess Cruises has collaborated with sleep expert Dr. Michael Breus to develop the Princess luxury bed. The bed was created exclusively for Princess and includes fine linens, enhanced mattress support, individually wrapped coils for less partner disturbance and a king-size deluxe pillow available with feathers or anti-allergy microfibre. 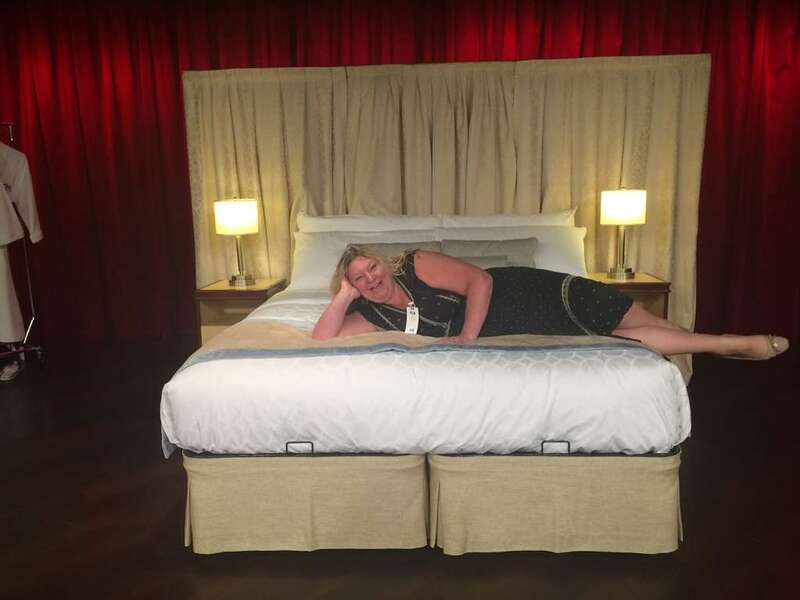 And World of Cruising’s editor, Karen Pasquali Jones, had the opportunity to try it out for herself when visiting Royal Princess for the day: “The bed is incredible – huge and so comfortable that I didn’t want to get back up after trying it. “I love getting lulled to sleep by the rocking of the ship on a cruise and this would make staying in a Princess stateroom the best sleep at sea. 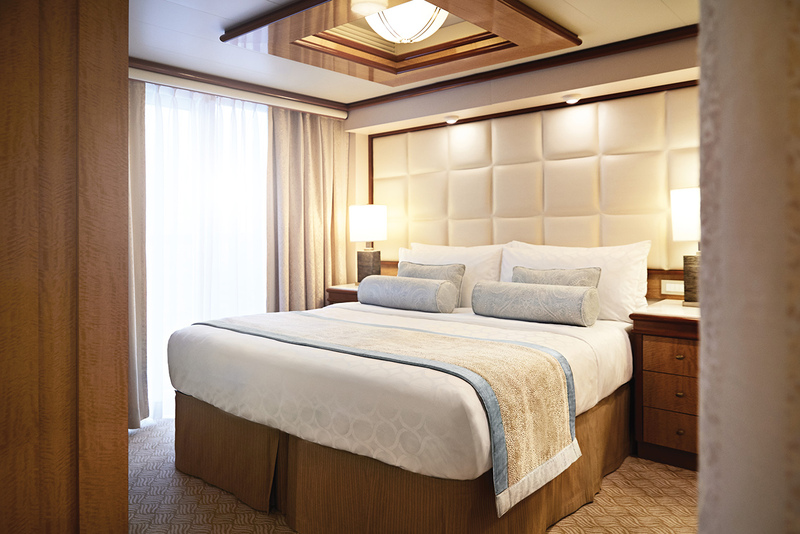 More than 45,000 beds are being rolled out to all 22,000 staterooms across Princess Cruises’ fleet of 17 ships. Dr Breus added: “Sleep continues to trouble people around the globe and across generations, whether at home or while travelling. Sleep is a vital, sensory experience that allows our bodies to recharge and recover from mental and physical strains.